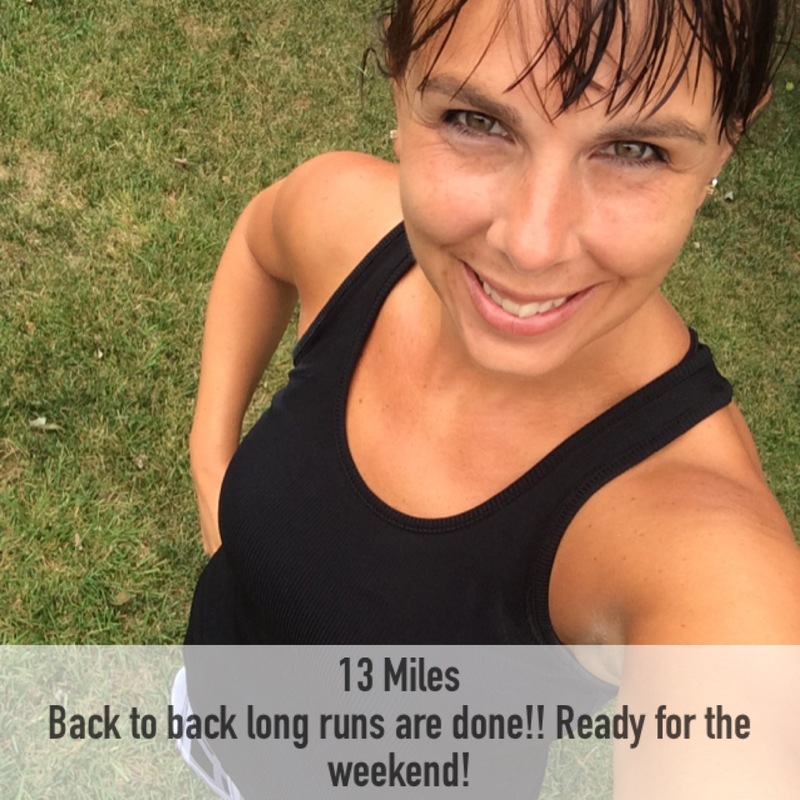 Another week of 7 Bridges Marathon training is in the bag! It was actually a pretty good week. The weather was tolerable, but by the end of the week, the heat and humidity were back in full force. And our meals? We were enjoying some really tasty eats this week. I also hit my 800th mile of the year on Saturday’s run! 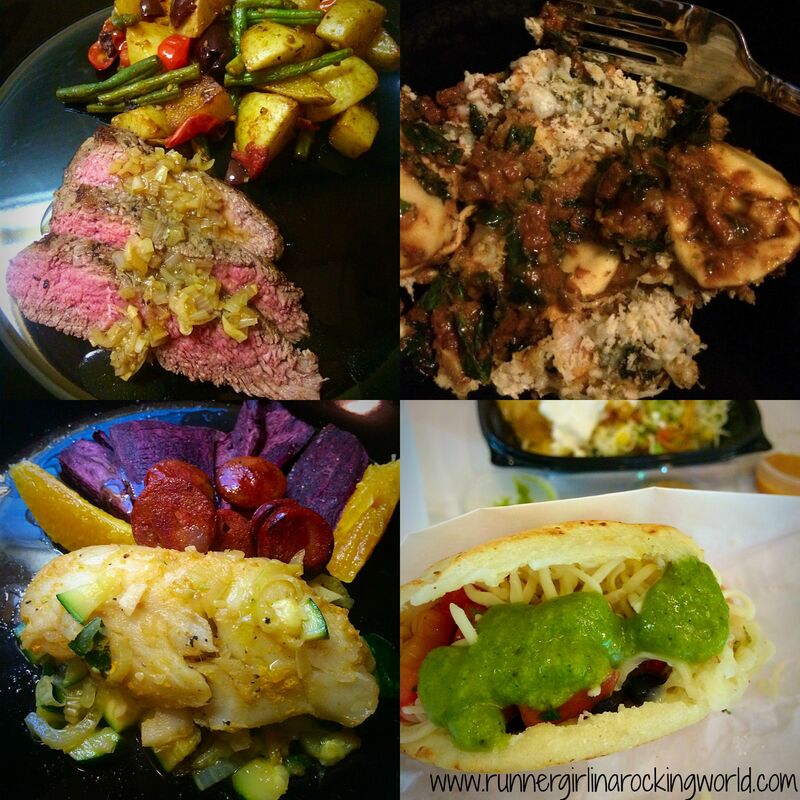 We had some great meals this week again! Seared Steak with Crispy Potato Salad. This was a top 5 favorite from Hello Fresh. The shallot gravy made this whole dish and the Kalamata olives in the potato salad were so good. Vegetable Pizza for a new place, Uncle Maddio’s. It was a really good thin crust pizza. I had mushrooms and onions on my pieces. Tortellini Gratin with tomato, pesto and kale. This was another awesome dish. I wish we had more because I would have had another helping. Arepas (corn flatbread that can be stuffed with all kinds of good things). We tried a Venezuelan restaurant when we were in Raleigh Saturday night for the concert. It was so good!! I got one filled with shredded chicken, black beans, pico and cheese with a cilantro dipping sauce. The other winner there was their Guasaca, a chunky avocado salsa. Have you ever tried an arepa before? How did your fitness plans go this week? Another great week of training! I can’t believe you hit 800 miles! Keep up the good work!!! 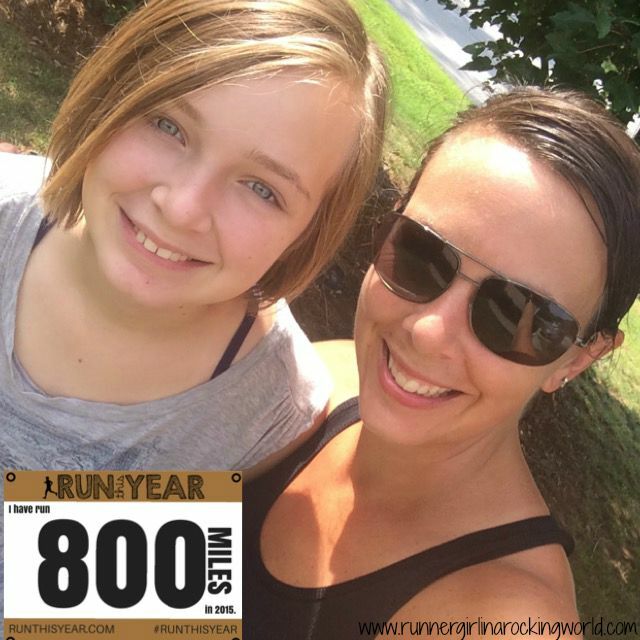 Woooohooo 800 miles for the year – awesome!!!! And again, love your back to back long runs. Did something like that myself this week and thought of you. Great job and thanks for the inspiration!! 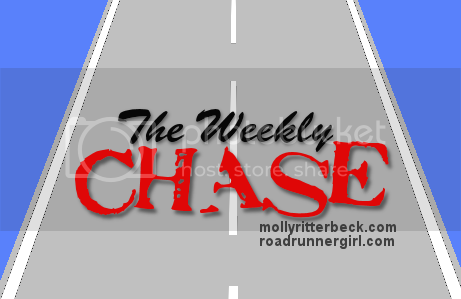 It has been one of the two changes that I made that has had a big impact on my running. Let me know if you try it!! Holy Tootsie Roll Bat Man! That is a lot of miles! Here I am happy to be approaching 300. Great work and keep inspiring this turtle!